Sadness, like any feeling, is a normal emotional phase every person has to go through. Due to drastic shifts and changes of events in people’s lives, sadness occurs and usually lessens as soon as an issue is resolved. But, if not given proper attention, sometimes sadness can lead to depression, which can cause more complicated emotional disturbances and behavior problems. Just like grown-ups, kids—especially those who are already in preschool—also experience sadness in the early stages of their lives. Due to several behavioral and sociological factors, young children can be prone to feeling sorrow especially if they are not given enough time, assurance, caring and support from their parents or peers. Behavior problems are believed to affect cognitive learning. This can also be an issue especially in developing the memory and language of kids who are already school-aged. 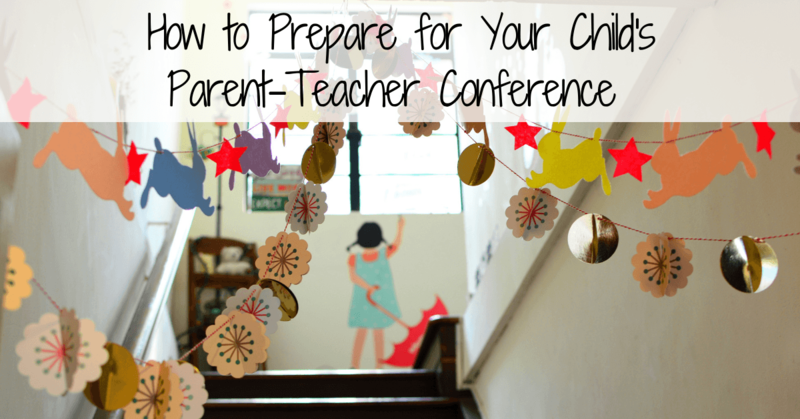 Parents and teachers are advised to be more attentive and supportive of the little ones to avoid behavior problems. Pay attention to what a child asks or demands . Being attentive to the requests of children will make them feel more important and can help them to see things in a positive light. You can help children to have a positive outlook in life by going a few steps further . As early as now, you can teach a child to have a positive outlook in life by guiding him or her to be more independent and self-sufficient. Always assure a child of your love and support. 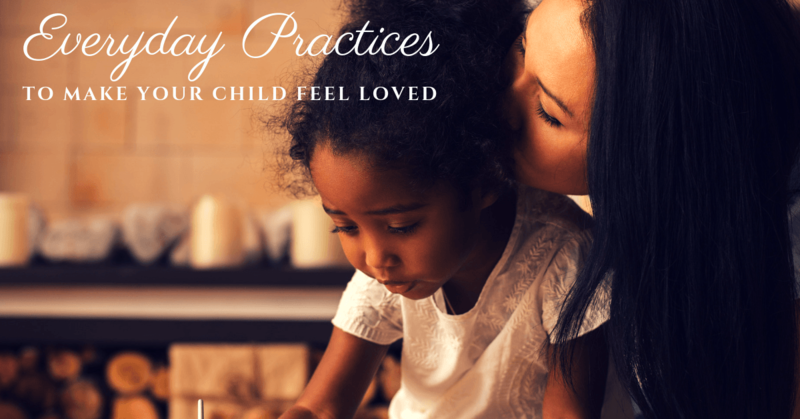 Saying “I love you” daily or as often as you can help the child cope with the possible sadness he or she feels whenever you’re not around. The assurance of your love and support can also give them more self-confidence. Listen to what a child says. Being interested in a child’s daily activities or asking him or her how they feel about certain things will make the child that feel he or she matters. This feeling of significance can help a child feel secure knowing that the adults in their life regard them as important. Nurture a child’s interests. Encouraging and nurturing a child’s interests, hobbies, and inclinations will make him or her feel that you support his or her decisions and choices. Spend quality time together. Although you’re busy, make sure that you spend quality time with a child, so you are updated on what’s going on in his or her life. This bonding time can also help the child veer away from the sadness he/she feels because there are people who are willing to spend quality time with them. Be observant. If you notice that the mood of a child continually fluctuates or he or she loses the drive to do something he/she enjoyed doing before, it is time to ask what’s wrong. 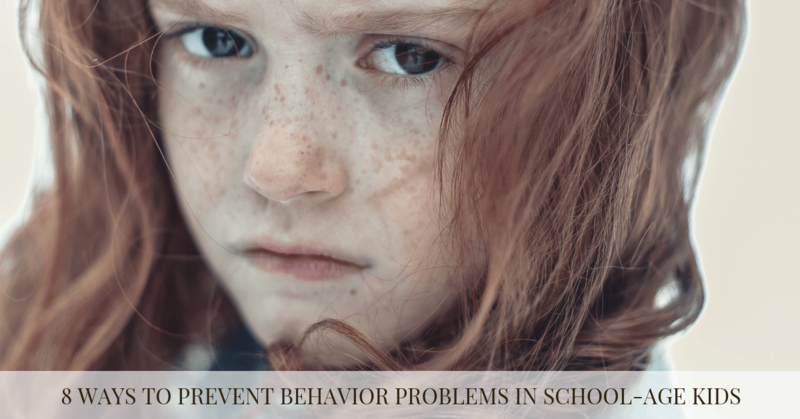 Observing a child’s behavior can also help you to determine what’s bothering them and can help you monitor if he/she is prone to developing behavior problems. Be a role model. Showing a child positive approaches to dealing with problems can help him or her acquire the skills needed when he/she has to deal with their own issues. If they see how you deal with specific problems, they are likely to imitate it and apply it on their own. Parents and teachers can help to alleviate sadness and depression in children, which in turn will enable them to learn and avoid behavioral issues later on. Taking the time to show a child that you truly care about them can have an impact that will last a lifetime.